Cape Town is a spectacular city with so many things to do. There is really something for everyone here, and it is hard to get bored. 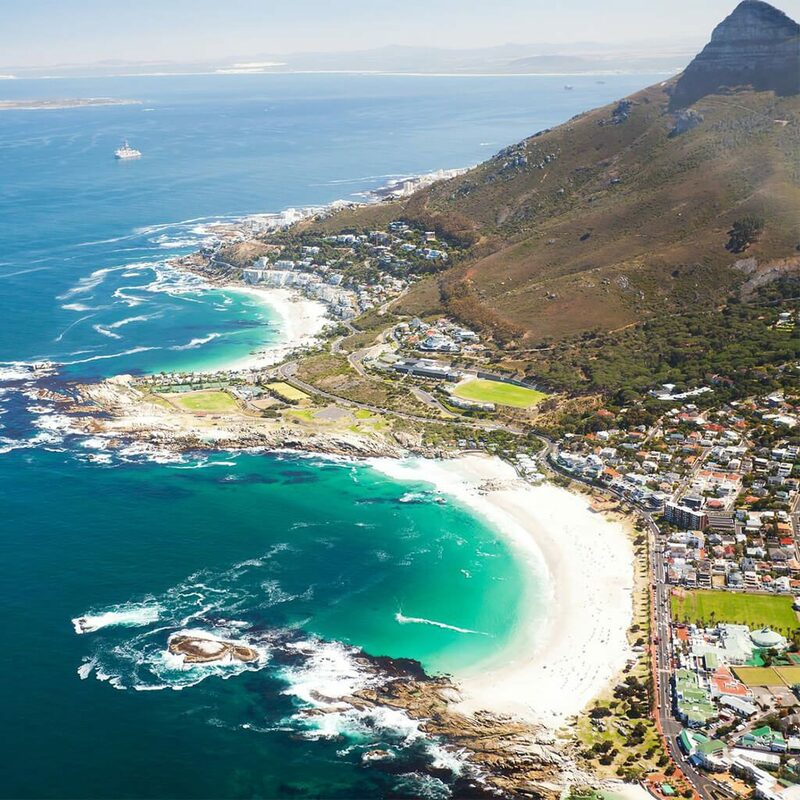 Teacher Christelle shares her idea of a perfect day in Cape Town with some great tips and links.